True to the “garden theme” of John D. MacArthur’s original plan, the area of Palm Beach Gardens carries a sylvan yet stately air. 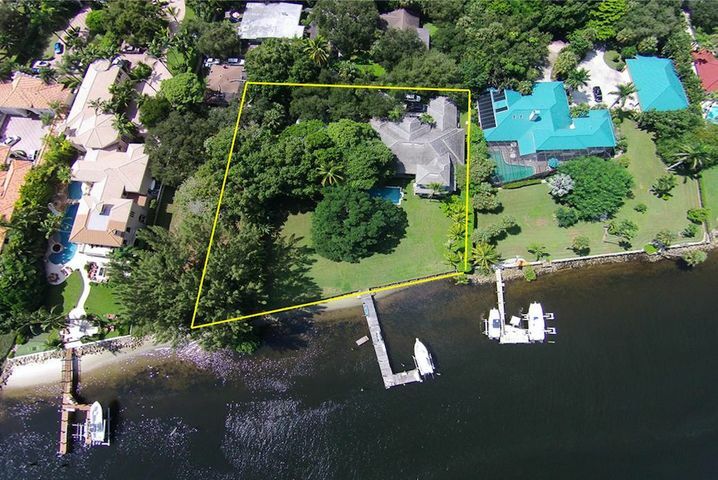 Sophisticated buyers will enjoy the safety, security, and exclusivity of luxury Palm Beach Gardens homes for sale. John D. Mac Arthur dreamed of a city lined with trees and flowers, and the community he founded certainly carries his vision into the modern era. MacArthur’s green thumbed philosophy continues today, as City Council members apply strict guidelines for landscaping, gardening, and aesthetics. Current and future developments must stay true to the vision of the garden theme imagined by its founder. The two Banyan trees still remain standing proudly at the entrance to the city of Palm Beach Gardens as a reminder to us all. 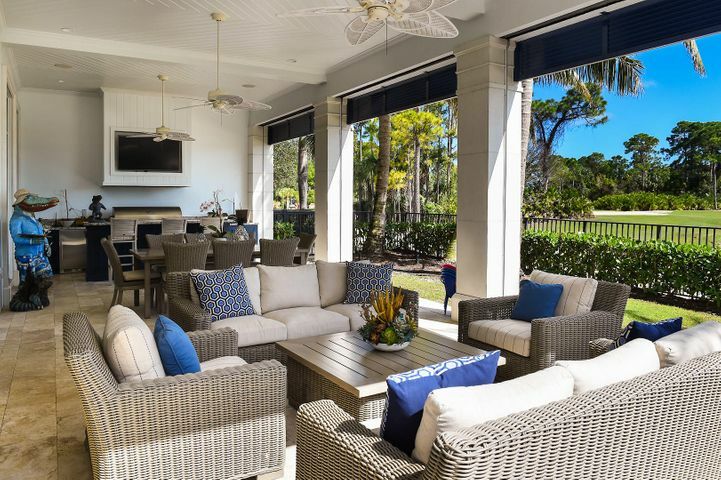 Nestled north of West Palm Beach, south of Jupiter, and east of the Florida Everglades, Palm Beach Gardens offers private country club living in spacious homes with large backyards, beautiful views, and all the amenities. 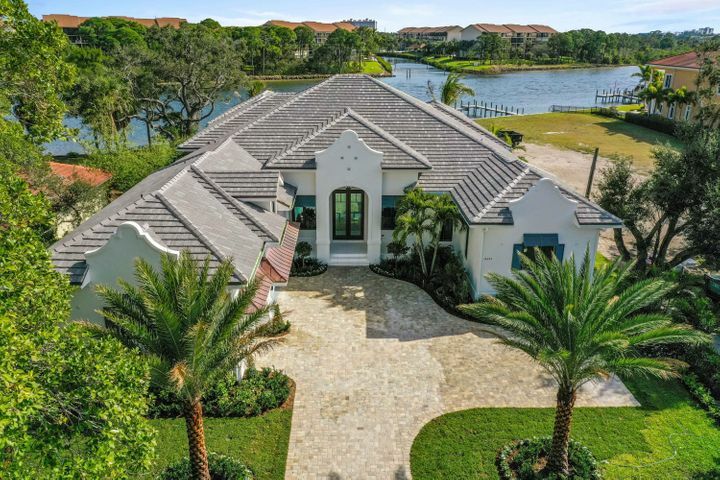 Enjoy incredible lakeside views and be closer to nature with homes true to the garden theme. 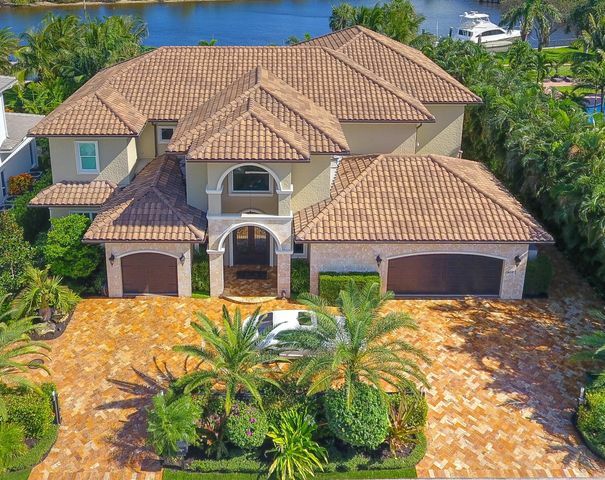 A plush, tranquil atmosphere invites you as you step foot on one of these properties. 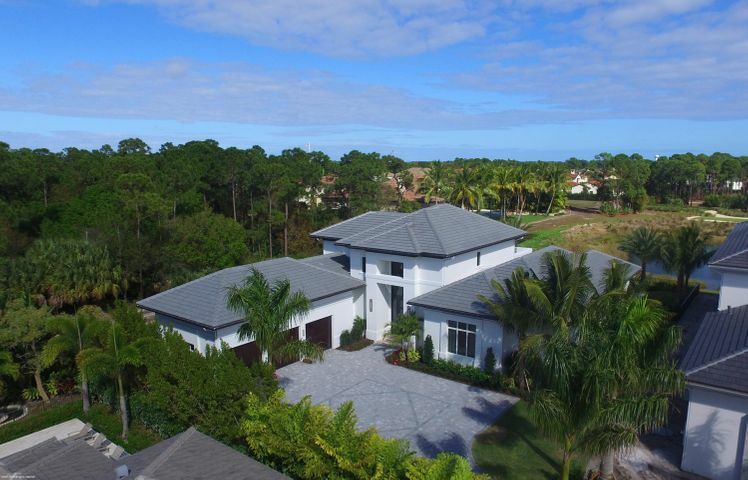 Gated communities in Palm Beach Florida boast low-density living, less traffic, and a sense of placitude you just can’t put a price on. 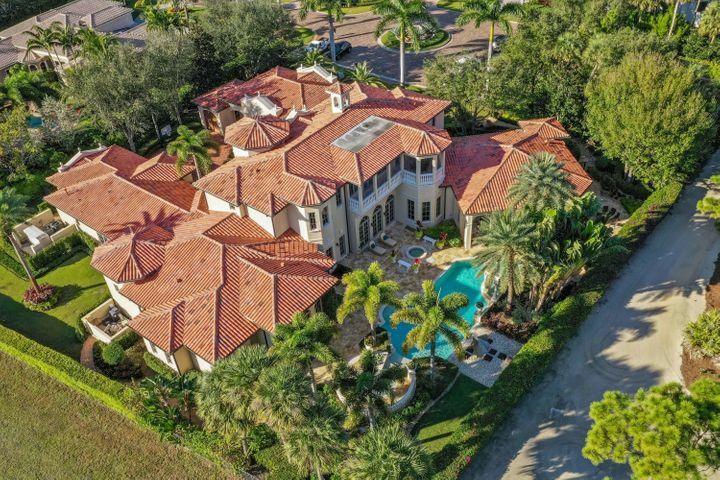 Be closer to a more refined and elevated lifestyle with luxury Palm Beach Gardens homes sure that are sure to exceed your wildest expectations.